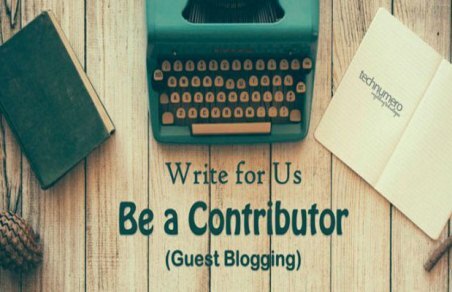 Would you like us to publish your article on our website? You can include two or three of your own dofollow links. Articles should be original and 750+ words and content should be related to elderly and senior care or invalid care.